and its most intense drifting will take place between JUNE 14TH AND AUGUST 19TH 2016. For all we know the process may have started already and we may be witnessing events which are related to the 2016 event. Like all these weather changes, and seismological activity. The magnetic North Pole is migrating fast toward northern Russia. 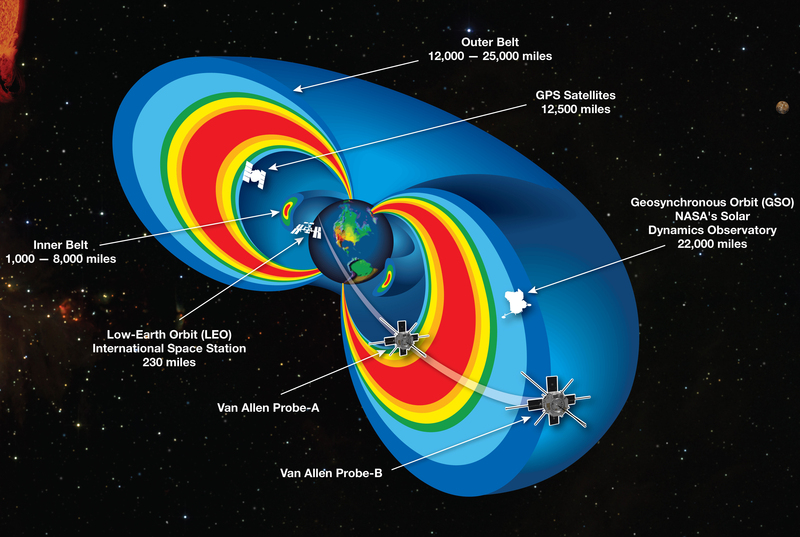 The quick change in polarity will make the Van Allen Radiation Belt to drop to Earth. Well, the Van Allan Belt is actually made up of 2 enormous clouds of highly charged particles that exist around our planet, and which are held in our planets magnetosphere by the magnetic field. When the magnetic field becomes unstable due to the quick flip of its poles the Van Allen Belt will collapse and it’s particles will pretty much bombard the Earth with a lot of radiation. Based on what our alien friends say and from all calculations the amount of radiation that will reach the surface will be devastating. Most land based plant and animals, and those living near the surface of the sea will be killed, including an expected 75-80% human mortality rate. Those who do survive will be affected in ways we can only theorize not just physically, but physiologically and genetically. 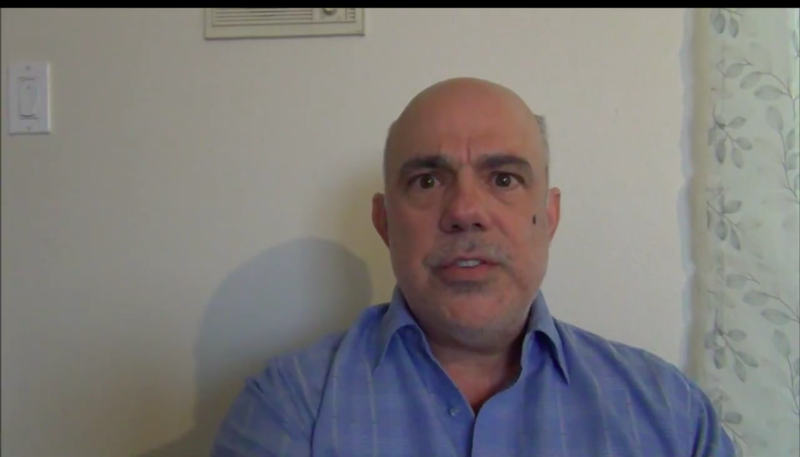 Iv heard and seen so many end times theories….. But Im not worried…. even my grandchildren are seeing our visiting alien friends….. weird I know…. but true….